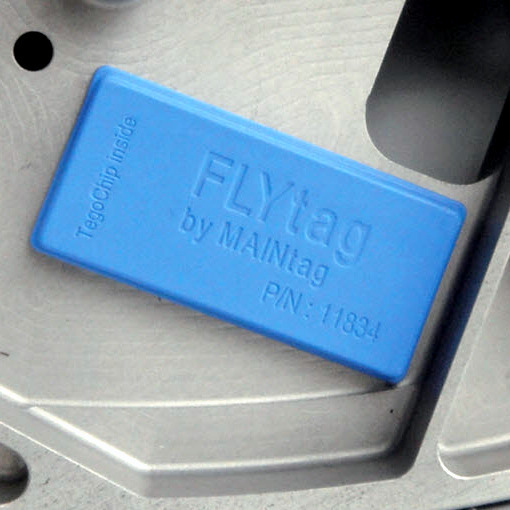 MAINtag, a provider in electronic identification (EID) for the airline and aerospace industry, has announced the launch of the FLYtag fiber and FLYtag HT RFID products for cabin interior part marking. 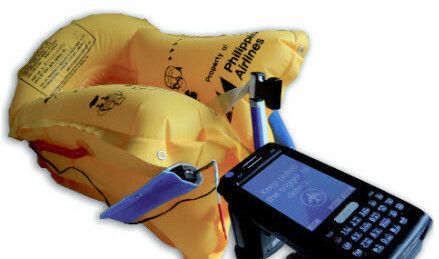 FLYtag fiber is designing ideally for life vests, slides and seat covers within cabin interiors. 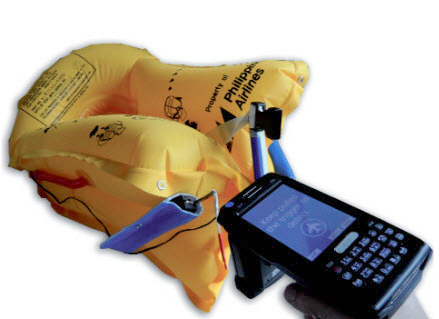 The lightweight and flexible unit may be sewn, attached with adhesive, stapled or integrated in a plastic cavity, and can be used to tag new inflatables or retrofit existing ones. The ultra light, high temperature FLYtag HT is able to withstand temperatures reaching 482°F/250°C. It is designed for use on metal in both non-pressurized areas and cabin interiors. It is also available with high- and low-memory capacity chips, enabling electronic identification of airborne parts for an entire life cycle.